2007 I-35W bridge collapse in Minneapolis. 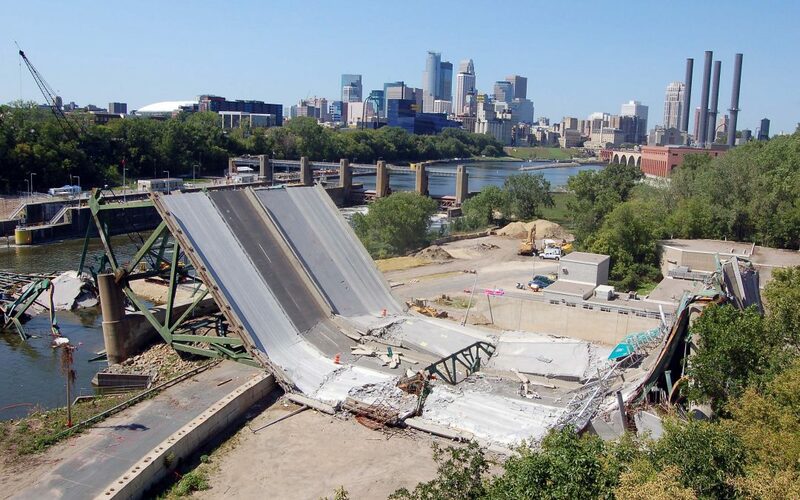 States have increased bridge repair investment by 39 percent since the Aug. 1, 2007, collapse of the I-35W bridge in Minneapolis, but more work needs to be done, according to a new ARTBA analysis of U.S. Department of Transportation Bridge Inventory data. A dozen motorists and one transportation construction professional were killed, and about 150 people were injured, in the tragedy. The analysis by ARTBA Chief Economist Dr. Alison Premo Black shows that states have increased spending on bridge construction to $32.3 billion in 2016 from $23.2 billion in 2007. In 2016, there were 55,710 structurally compromised bridges, a 24.5 percent reduction compared to the 73,817 in 2007. At the current pace, however, it would take more than three decades to replace or repair all of them. Black said a long-term infrastructure package from Congress and a permanent revenue solution for the Highway Trust Fund would help states make greater progress on fixing the nation’s deteriorating bridges. She noted that federal investment supports over half of all state highway and bridge construction programs. 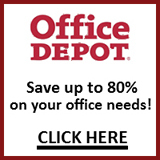 The U.S. Government Accountability Office (GAO) also released a report showing the percentage of deck area identified as structurally deficient on the nation’s large bridges decreased to 7.5 percent in 2016 from 11.2 percent in 2007. The GAO interviewed Black and members of ARTBA’s Bridge Policy & Promotion Council.